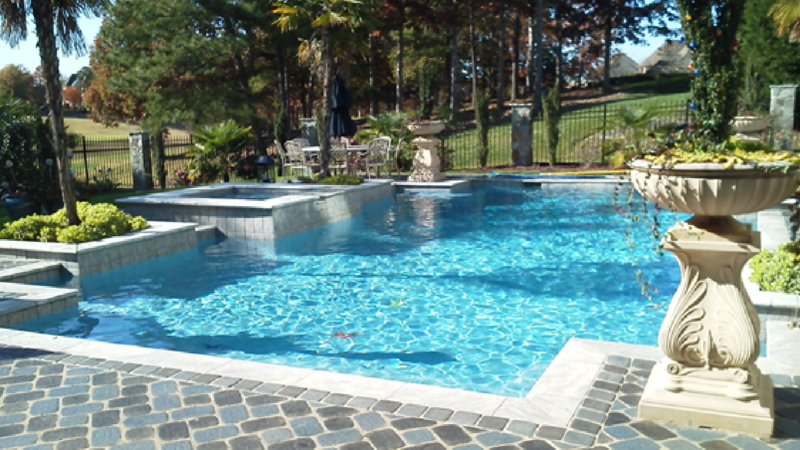 After 12 years in the industry with other swimming pool contractors, the owner, Bryan Beaty, decided to go into business for himself. There was and still is a great need for quality companies which provide knowledgeable and timely service. After witnessing the type of customer service other companies were providing, Bryan decided he could provide more of what the customers needed and at a better price. 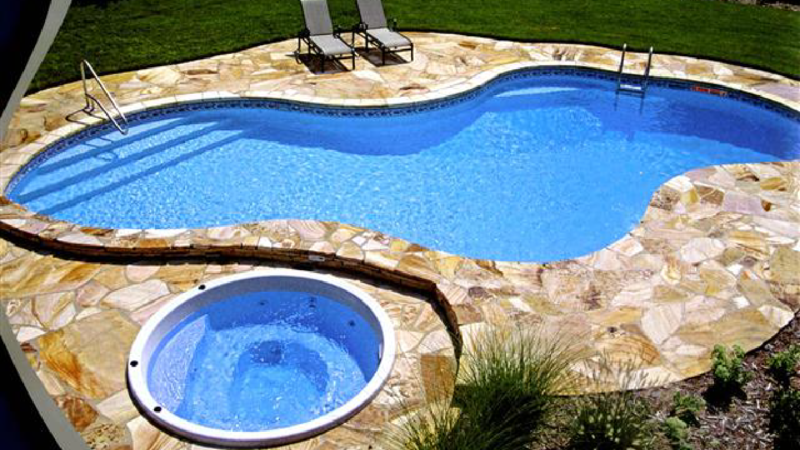 In 2007 he started Advanced Pool Technicians and in ten years has grown our clientele to over 10,000+ satisfied customers. 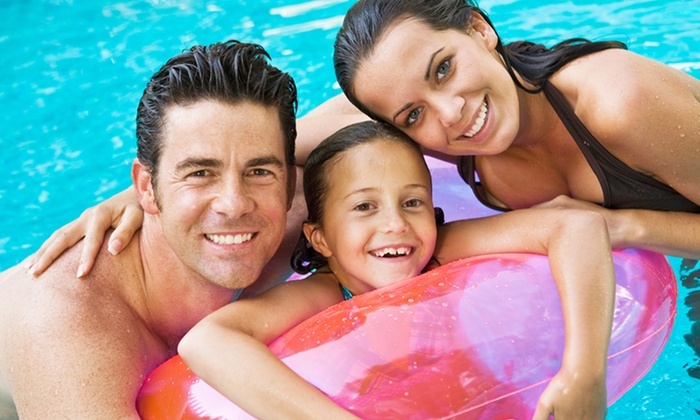 We want our customers to be completely satisfied and able to enjoy their pool without the hassles that come with pool maintenance.